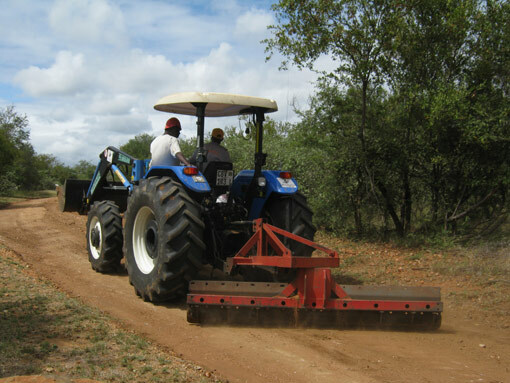 Originally a cattle farm, owned by Boks Opperman, the land known as Portion 1 of Happyland 241-KT was sold to Jordan Properties and in May 2000 was subdivided into 300 one hectare stands for the development of a residential wildlife estate with a section set aside for an environmental school. 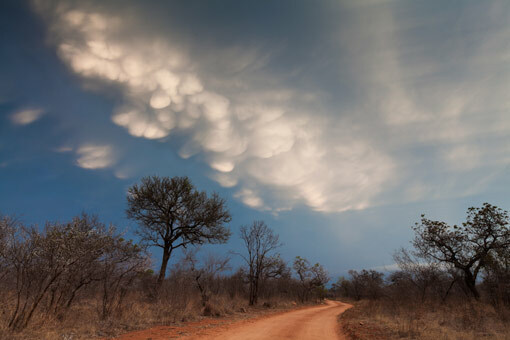 With less than 200 of the 1000 hectares of Raptor’s View Wildlife Estate taken up by the footprint of housing and the school there is an abundant area of natural bushveld. 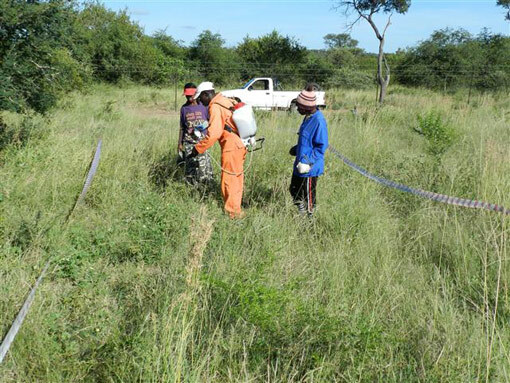 In 2005 traverse rights onto the neighbouring Khaya Ndlovu Reserve were on offer with the result that the stands that took this up have these rights registered with the property. 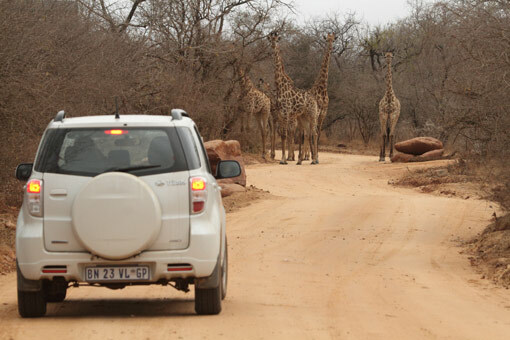 Now as a mature, well managed estate we have a strong focus on the conservation of our wildlife environment to preserve the unique lifestyle that our residents enjoy. 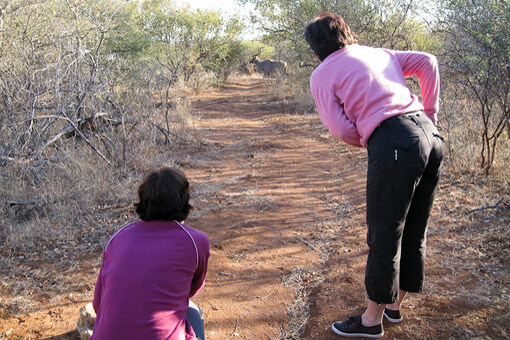 A careful road-plan, interlaced between mature Combretum, Marula, Weeping Boerbean and Appleleaf trees, offers sightings of jackal, giraffe, zebra and wildebeest. Many species of antelope also thrive in the lowveld bush of Raptor’s, as do smaller species like squirrels, tortoises and snakes. The homes are built to architectural specifications aimed at reducing the environmental footprint on the estate and maintaining a natural surround for each homestead. 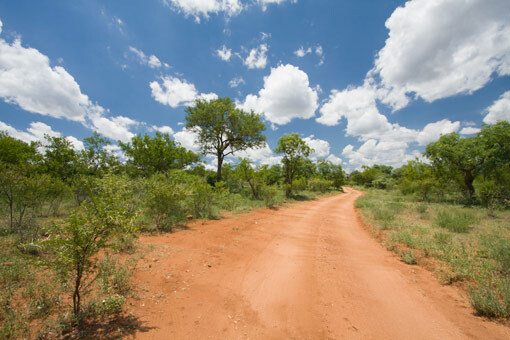 Single-story, thatch dwellings are barely noticeable off dirt roads named after South African birds of prey. Not a ‘Big 5’ reserve, Raptors can be enjoyed on foot and bicycle on the well-marked and maintained paths created for the enjoyment of all residents. 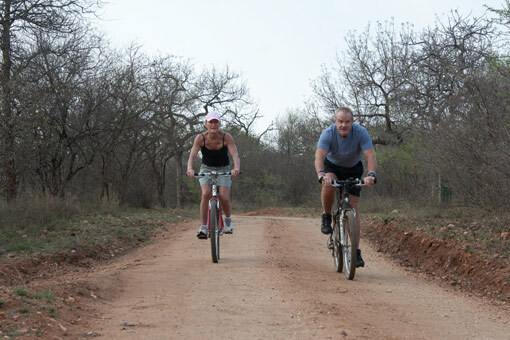 Three trails ranging from a one hour stroll to an energetic three hour walk offer access to our rainfall-dependent dams. Osprey, Hamerkop and Guineafowl dams help attract a prolific bird community, with over 200 species recorded over the past couple of years. The lifestyle of Raptor’s residents is preserved and enhanced by eco-friendly rules instilled to encourage pleasant estate living. 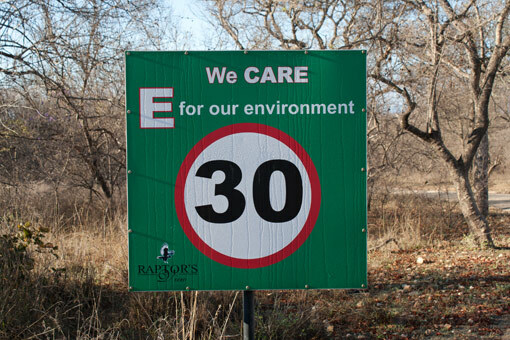 Speed limits of 30kph are enforced, domestic pets are not allowed and feeding of the wild animals is prohibited. Even with an extremely safe environment, security on the Estate is a top priority. 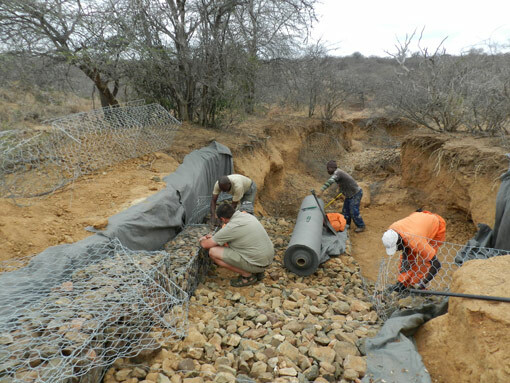 We have tightly controlled access and electrified conservancy-standard fences. Security is managed co-operatively with adjoining conservancies all of whom have equal standards of access control and fencing. The estate, which is a non profit company, is governed by a Board of up to 7 members who are elected by the owners. There is a 2 year tenure clause in the governance process which requires that each director must resign after 2 years’ service and be re-elected to continue holding office. Currently (November 2018) the directors are: Janine Scorer (chairperson), Lovelle Henderson, Brian Saverton and Marthinus Potgieter. There are several sub-committees made up of owner volunteers with a mandate to continuously improve the lifestyle of Raptors’ residents. These sub-committees are: Ecology & Farm Management, Security, Health & Safety, Building & Construction, Communication, Finance & Legal and Capital Projects. 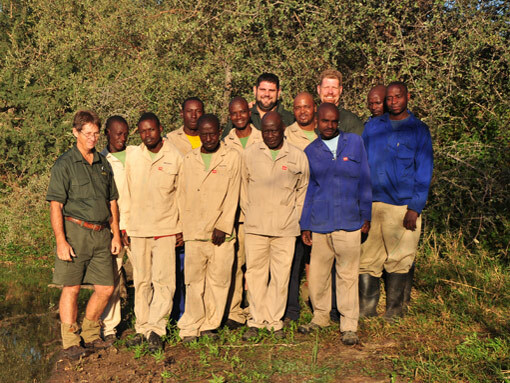 Our farm manager is Byron Wright and he is assisted by Dirk Lourens and Tinus Koen and they have a team of 11 – Colbert Sibuyi, Jameson Moeng, Lucky Matene, Morris Khosa, Movett Mogakane, Pieter Makaseuela, Regel Ngwenya, Reuben Mashale, Clive Manzini and Bootjie Maoko. 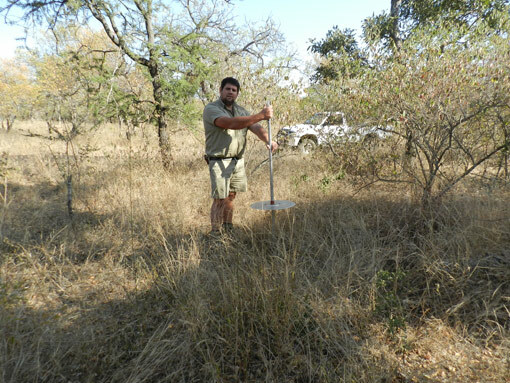 They are kept very busy with management of the estate including road maintenance, bush clearing, erosion reclamation, refuse removal, veld monitoring, game capture and many other duties. Our office is run by Financial Manager, Roz Saverton; and she is assisted by Wilna Mew. As at August 2018 – 229 homes have been built with 8 more under construction out of the 300 stands. The stands of 10,000 m² are freehold properties and residents jointly own the common property.